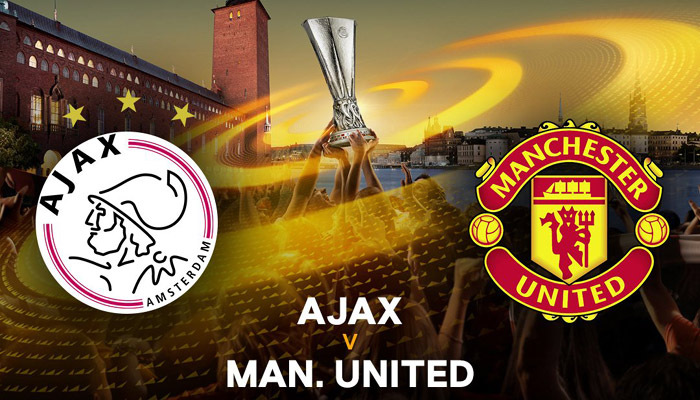 Join us on Wednesday for a free webinar on "How to Run a Successful Football Club". 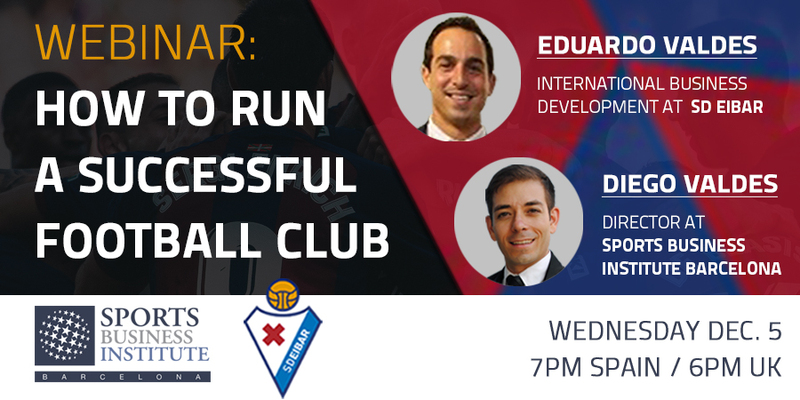 We would like to invite you to a FREE WEBINAR on Wednseday, December 5th to learn about the management model at SD Eibarand understand the key factors of running their football club in a successful manner. SD Eibar operate one of the smallest budgets in La Liga, yet their business model is admired across the football industry in Spain and abroad for consistently increasing profits and delivering results on the pitch. The webinar will be presented by Eduardo Valdés, International Business Development Coordinator at SD Eibar. We will be hosting the webinar live from the Ipurua Municipal Stadium in Eibar. At the end of the webinar we will have a Q & A period where you will have the opportunity to interact live with our guest and ask him your questions. Click here to register your spot for the webinar. We look forward seeing all of you at the webinar on Wednesday!